Osbourne Hotel has teamed up with Tia Maria to bring you the sweetest and spookiest coffee inspired cocktails for this Friday the 13th. 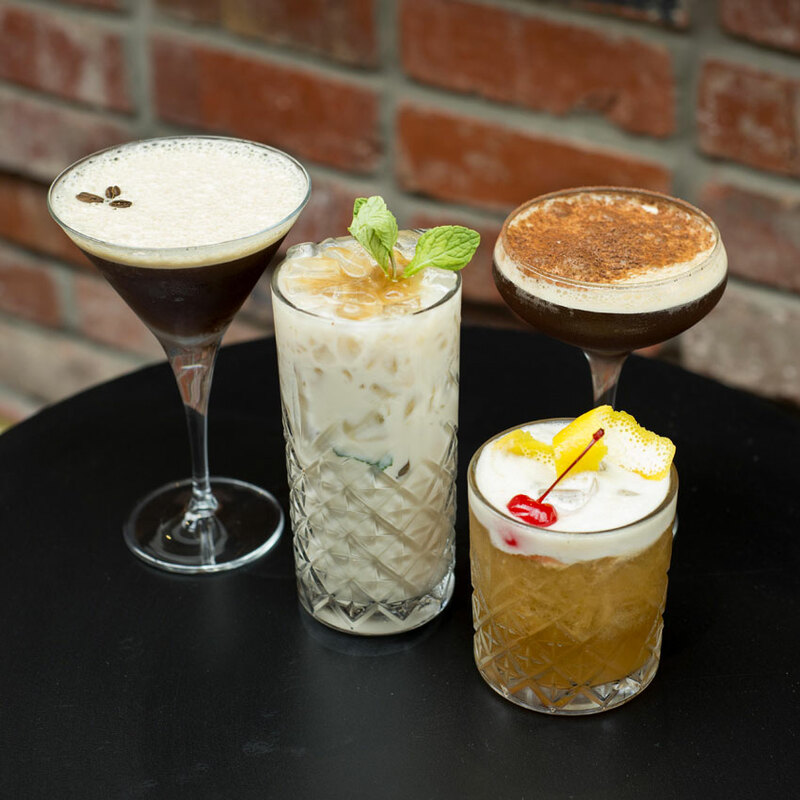 Let the team surprise in disguise with this wicked line up of caffeine fuelled bespoke cocktails featuring The OG Espresso Martini with fresh espresso, Tia Maria and Ketel one Vodka. You’ll be salty if you miss out of the Salted Caramel Martini made with a delicious house made caramel syrup. Amp up with a Crazy Ralph Sour then chill down with a Tia Maria Frappé with some fresh mint and a double hit of espresso.